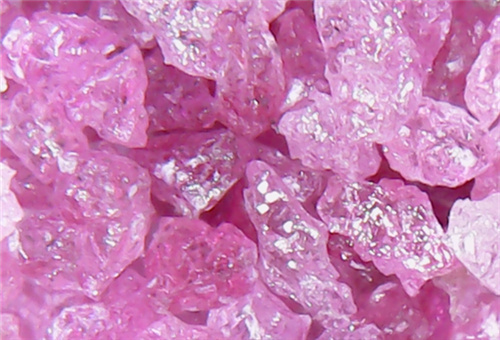 Its main material is alumina. It is electrically fused in high temperature. 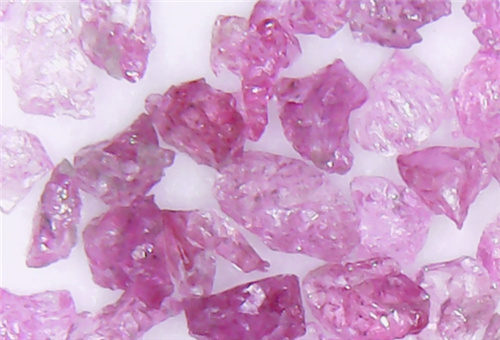 Being added with the right quantity of chrome oxide, it emerges deep pink in color. Its hardness is close to, but toughness higher than that of WA. The abrasive tools made of it feature excellent durability and high processing cleanness, which are suitable for the precision grinding of the measuring tools, lathe main shafts, instruments and apparatus parts, threading work pieces and samplers, etc. Available sizes: F8-F220. Other sizes can also be available according to customer’s requirements. Packing way: 25kgs or 50kgs packed in three layers bags or can be packed on customer’s request.